Some days ago Itfashion published an interview with Ubicuo Studio’s co-founder, Emma Llensa. The interview is about the future of book publishing. Emma spoke about Ubicuo Studio’s background in publishing: in 2009 Maria Cerezo and Emma Llensa co-founded Carpaccio Magazine, a publication dedicated to promote emerging artists from around the world. In 2010 they co-founded Atem Books, a publishing house dedicated to publish little books / fanzines of emerging artists. “Mediocre books will only exist digitally”. One of the interview questions was: Will the printed book disappear? A really interesting question asked by a lot of publishers and readers. Emma’s answer was as follows: “Mediocre books will only exist digitally”. Some people has misunderstood this answer. What Emma meant was that printed stuff will be only for really special books, special editions, limited edition books… This way both digital and printed books will share the world without competing against each other. 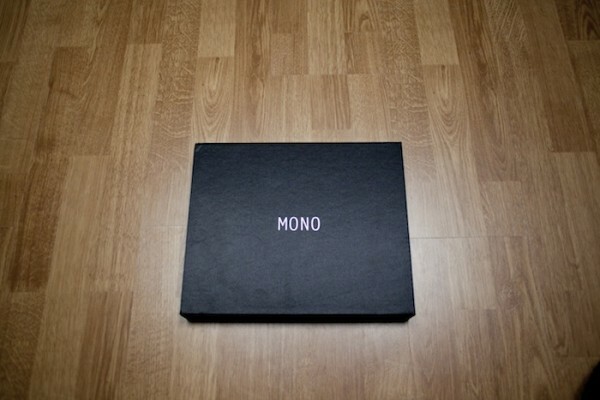 The day the interview was published, at Atem Books we received an amazing present from Gomma Books, Mono, a really special and curated book. 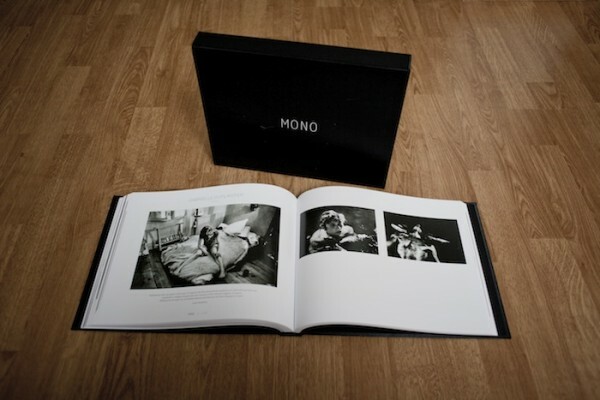 The book features photos of the most influential black and white contemporary photographers such as Anders Petersen, Trent Parke, Antoine d’Agata, Jacob Aue Sobol,… It also includes short essays from influential people of the photography world such as Diane Smyth (British Journal of Photography editor), Christian Caujolle, Marc Feustel,… When we received this book we thought “yes, this book should exist in a physical format. 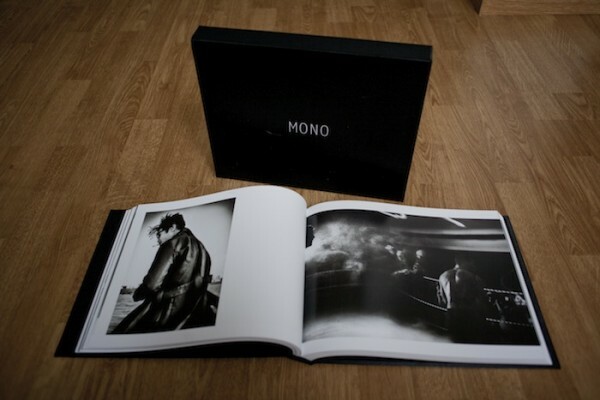 The edition is excellent“.